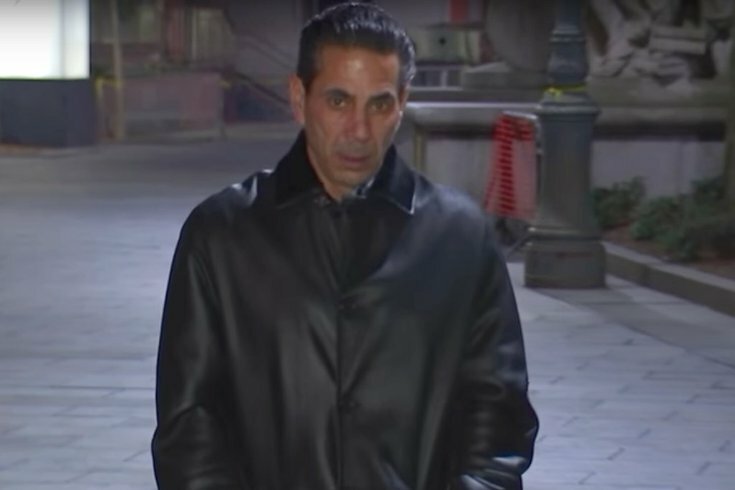 In the latest episode of Mob Talk Sitdown, veteran crime journalists George Anastasia and Dave Schratwieser have the latest on Philadelphia Mob Boss Joey Merlino. He dodged another bullet in federal court on Tuesday when a jury failed to reach a verdict on gambling and healthcare fraud charges after a three-week trial. A mistrial was declared. So where does that leave the 55-year-old gangster? In Episode 12 of Mob Talk Sitdown, Anastasia and Schratwieser reveal a one-week delay in the long-awaited trial of Joey Merlino after the Mob boss developed heart problems. Set to roll the dice on his future despite plea deal offers from federal authorities, Schratwieser and Anastasia break down the deals on the table, and why Merlino has decided to take on the government's case. The trial starts as one of Merlino's trusted lieutenants gets jammed up by the feds on a violation of his three-year supervised release, just weeks before it was supposed to end. What's behind the move to put Mob soldier Gaeton Lucibello back behind bars and will it work?